Chippindale Foods is committed to high standards of traceability, quality and food safety. A programme of continual investment and innovation keeps us at the forefront of the fresh food industry and we are constantly challenging ourselves to maintain the highest possible levels of welfare on our farms and food quality and provenance. 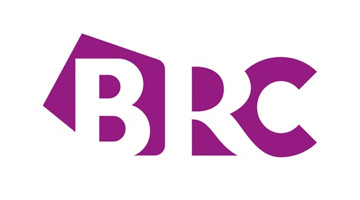 We are proud to be AA rated by the British Retail Consortium (BRC). We regularly exceed the benchmarks set by the major retailers and food companies we supply and continually review quality, testing and tasting. The RSPCA Assured label on our free range eggs is a sign of excellence in hen welfare. 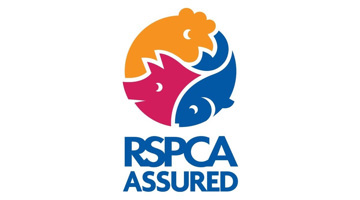 Independent traceability checks make sure our products meet all the criteria for RSPCA Assured status. 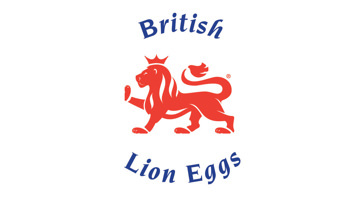 The British Lion mark demonstrates that our hens and eggs are guaranteed British and meet the quality criteria of the British Lion scheme, guaranteeing the highest standards of food safety and traceability of hens, eggs and feed. Our organic eggs are Organic Farmers and Growers certified and we are proud to support our organic egg producers. The OF&G Organic Certification maintains integrity in the organic food supply chain. 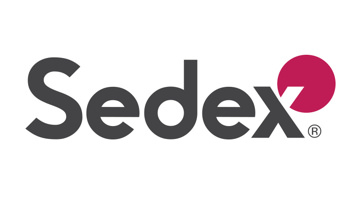 As part of Sedex we are committed to sharing our ethical business data as part of a sustainable and dependable supply chain. We have been externally assessed and successfully completed a four pillar audit. 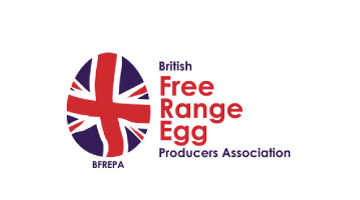 The British Free Range Egg Producers Association is the voice of the British free range egg industry. We are proud to be part of a network of BFREPA producers who between them look after more than 11 million laying hens in the UK.